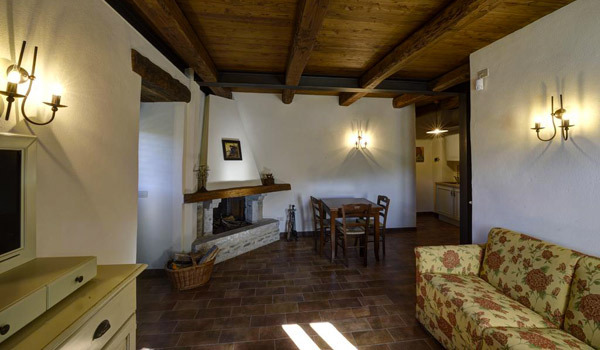 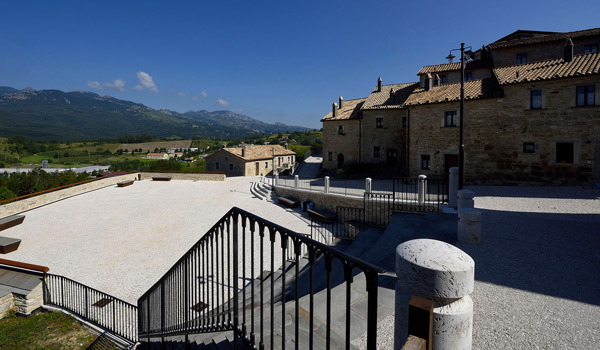 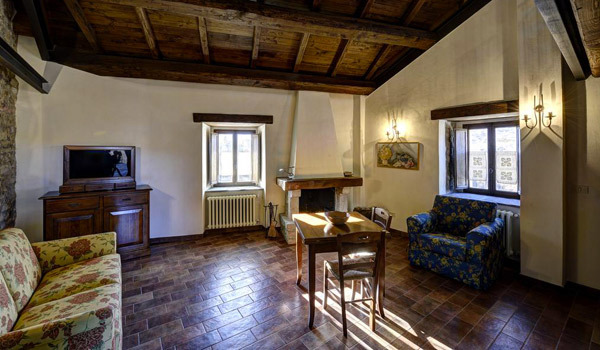 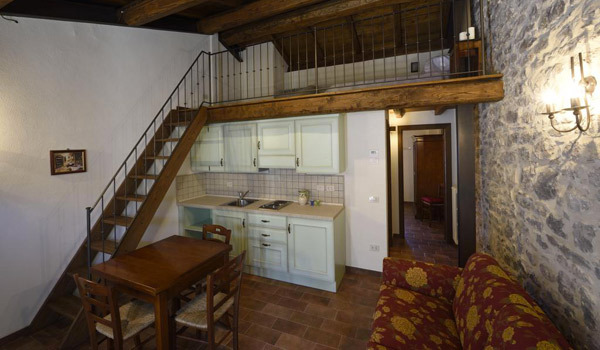 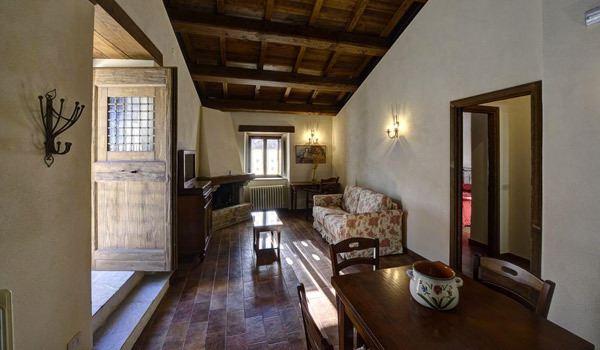 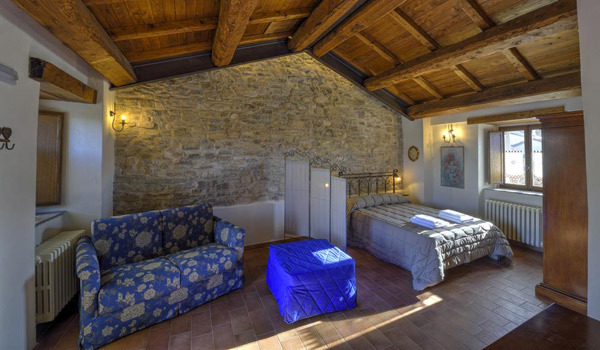 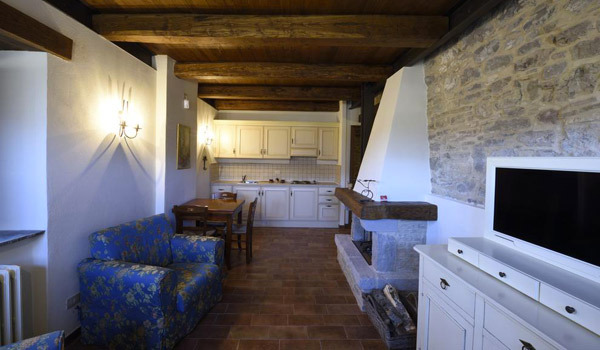 Take advantage of this professionally restored, antique, rural borough in Castel Del Giudice area located in the province of Molise. 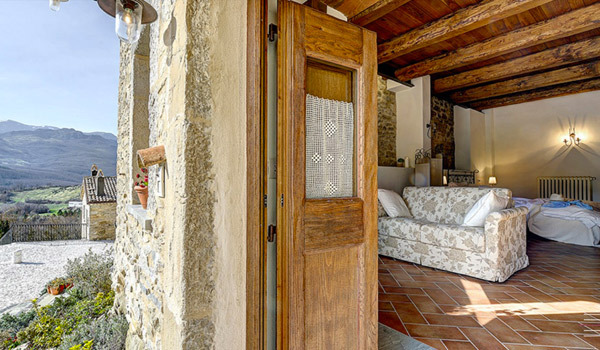 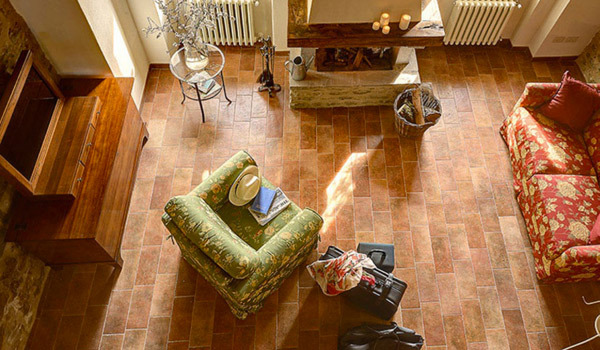 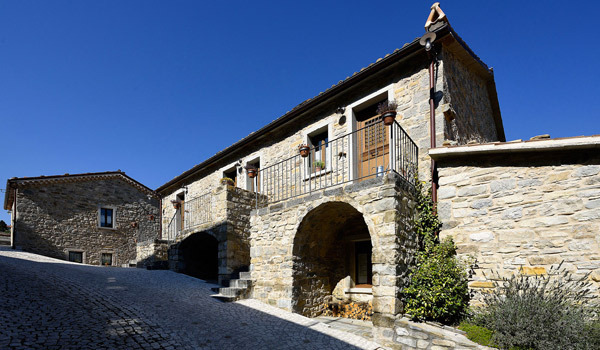 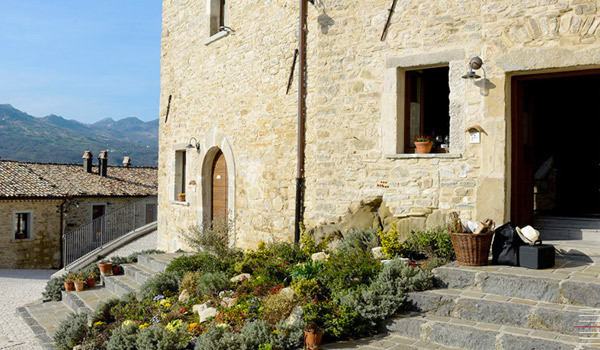 A stay at Borgotrufi offers its hosts the possibility of experiencing, at first hand, an area rich in history and local cuisine while surrounded by natural environment. 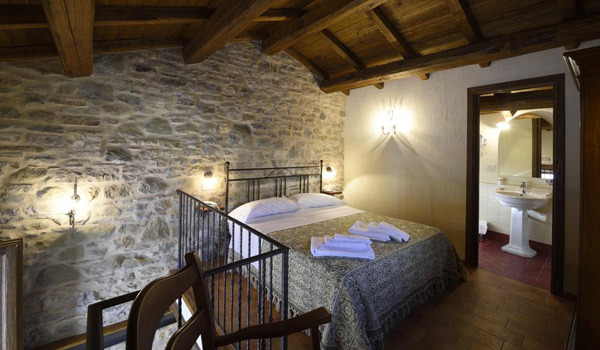 The rooms are furnished in the same traditional, stone style of the original building however with the installation of the most important comforts, including a working fireplace in some rooms. 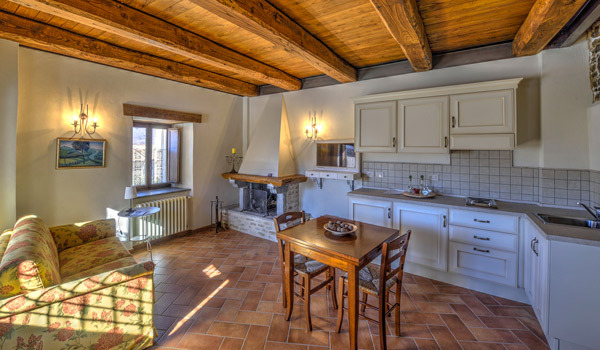 Experience the fine local cuisine of northern Molise province in our Restaurant, located in the main building, where some dishes on the menu are created using organic apples grown in our 40-hectare apple orchard situated in the same borough as the hotel. 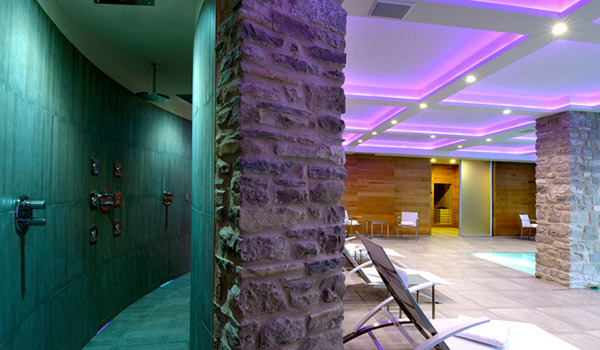 Our Spa is equipped with a swimming pool, Turkish bath and massage room. 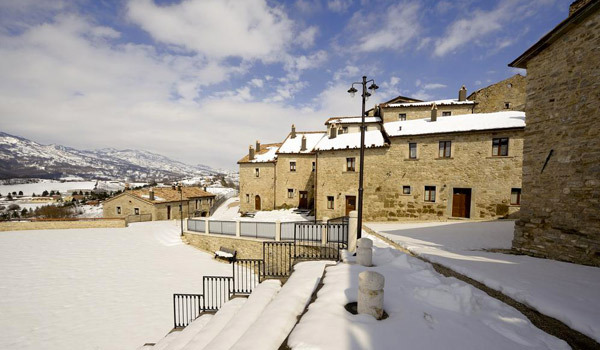 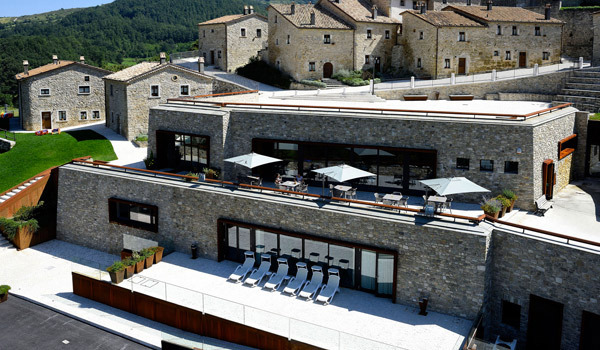 Only 13 kilometres separate the hotel and Roccaraso, a renowned ski resort in Abruzzo. 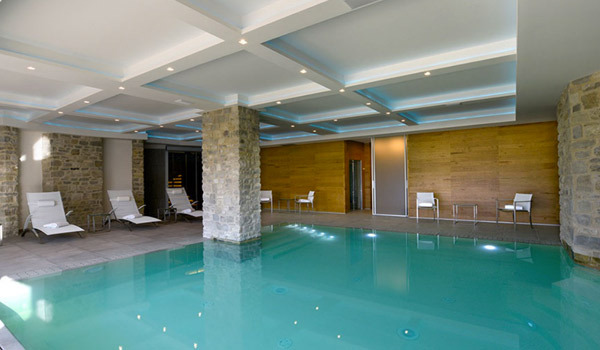 The Borgotufi spa, found in the heart of the hotel is equipped with a pool, Turkish bath and massage room. 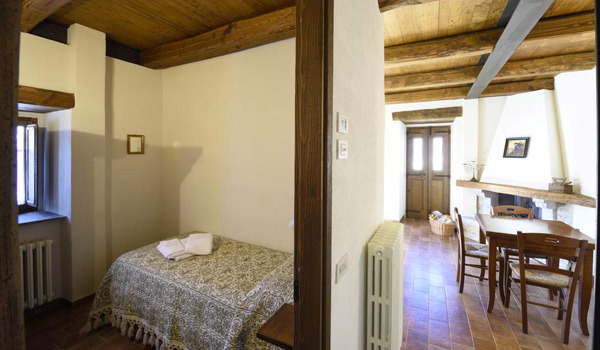 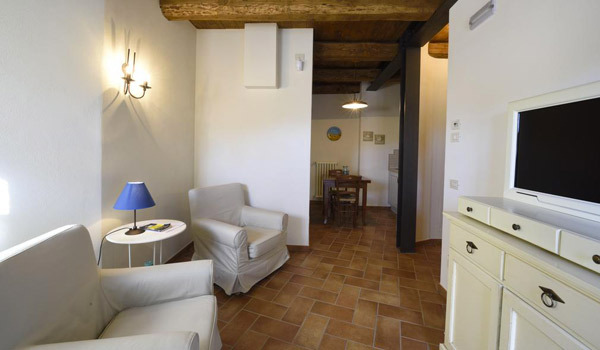 The rooms in Borgotufi come in different sizes allowing us to meet all your hospitality needs. 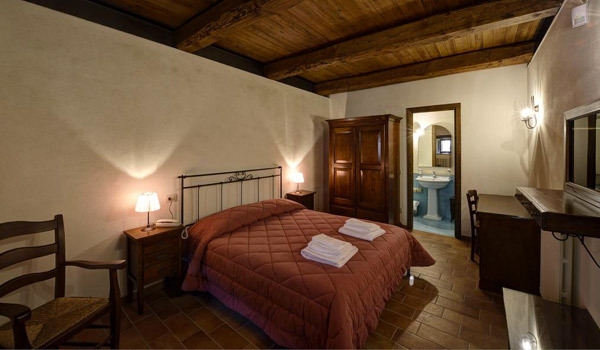 The hotel offers: A Standard Double room, Triple with loft, Triple with separate bedroom, Quadruple, Mini Suite, Deluxe and Suite. 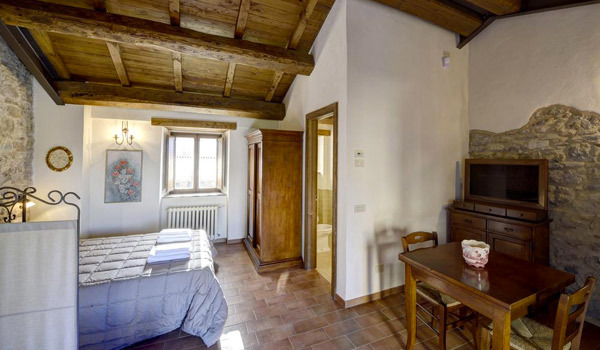 While Maintaining the traditional style of the original building all rooms have been furnished with modern comforts including a kitchenette, mini bar, safe and Wi-Fi connection. 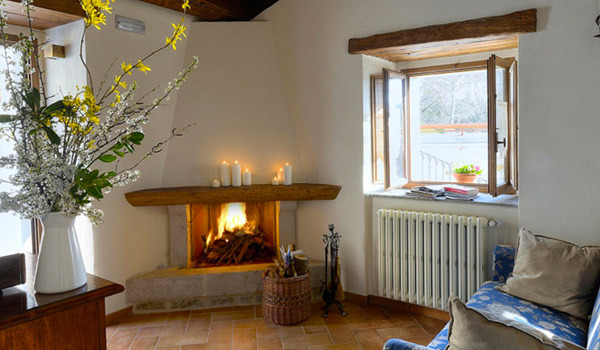 Some rooms are also fitted with a fully functional fireplace. 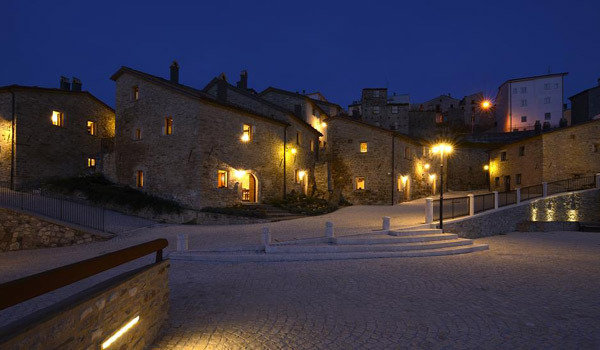 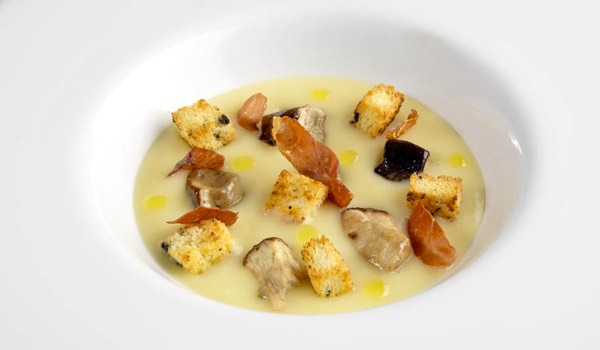 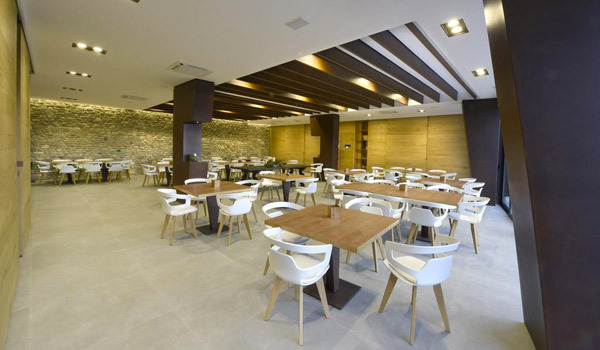 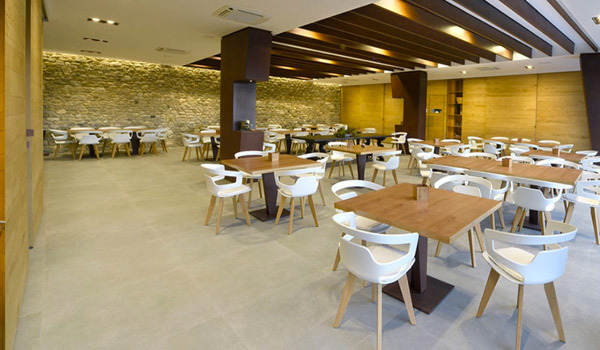 Located in the main building of the hotel the Borgotufi restaurant boasts a menu filled with dishes which draw on local traditions and recipes and are infused with local produce from the northern Molise district. 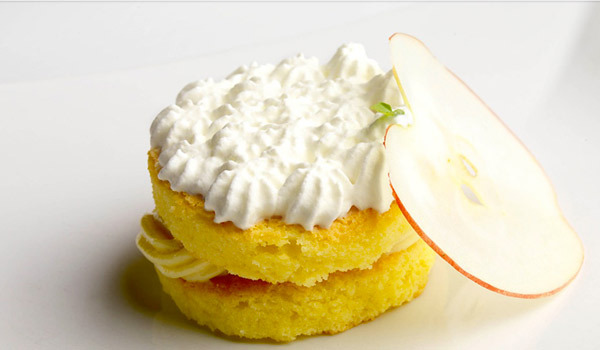 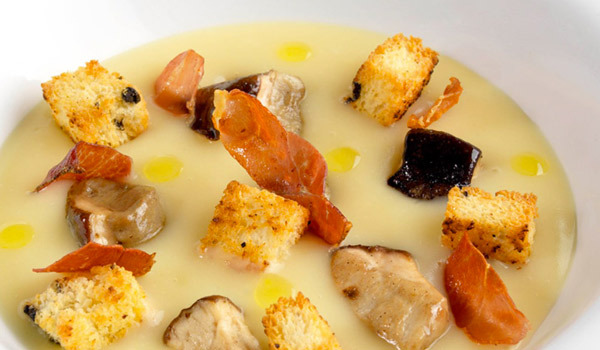 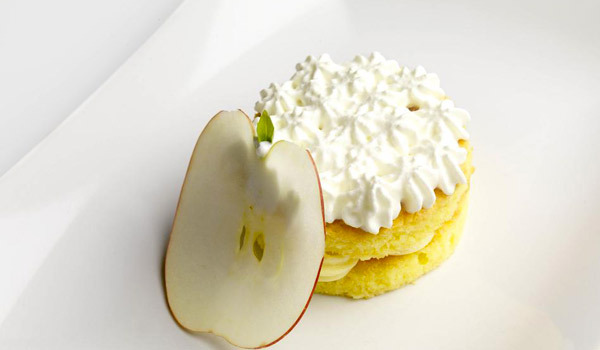 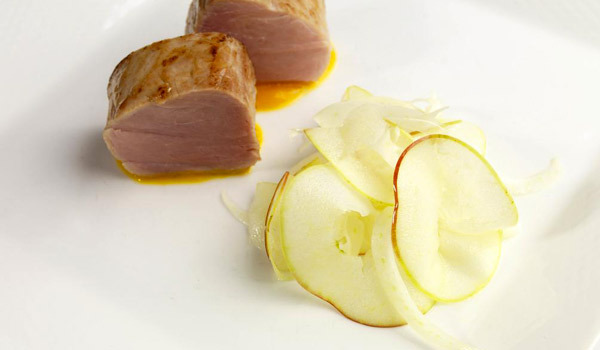 Some dishes are prepared using apples locally sourced from our own orchard or using a wide range of local specialties like white truffle, cheese and game. 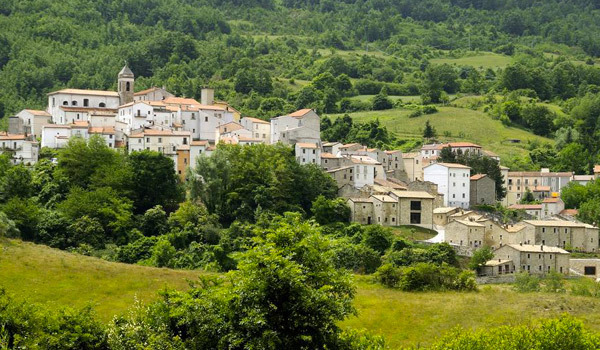 On the border between Molise and Abruzzo, Castel del Giudice is surrounded on all sides by beautiful natural landscapes, boasting an untouched wilderness which is waiting to be discovered. 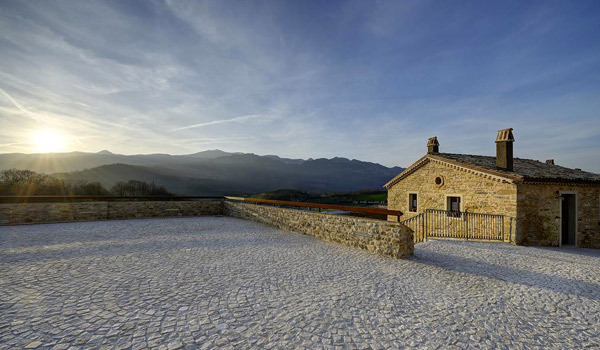 Among the most popular are Capracotta, Agnone, Pietrabbondante, Castel di Sangro, Roccaraso, Rivisondoli, Sulmona and the zone of Parco della Maiella and Parco Nazionale d’Abruzzo.